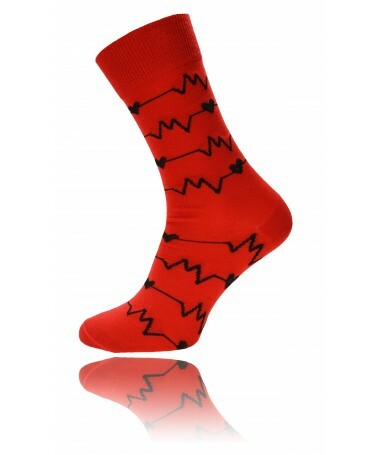 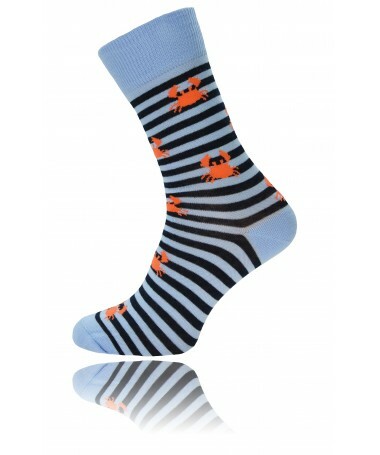 Socks are an essential element of almost every outfit, especially the elegant one. The most popular and common socks are those in white and black colours and made from cotton. 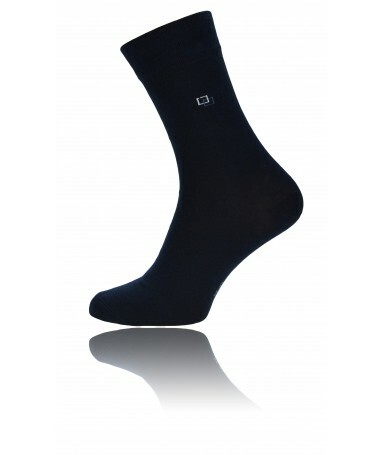 For an elegant outfit like a suit, most of us will choose black, to match the colour of trousers or shoes. 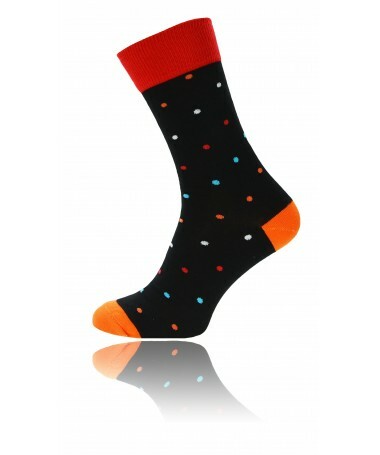 However, following the modern trends, we can observe that men's socks may be a contrast for the whole stylization and match the colour or pattern of the pocket square and other men's accessories. If we decide on an outfit with visible socks, let's choose the most extravagant. Cotton socks allow the foot to breathe. Moreover, our models with silver ions have antibacterial effects. 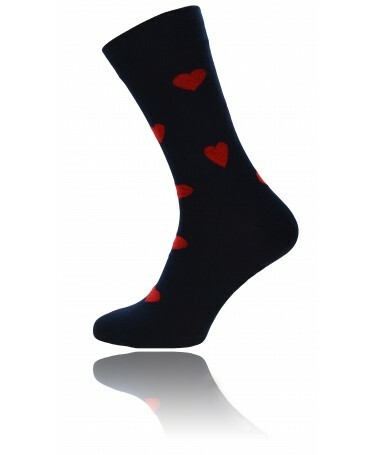 Men's socks offered in our online wholesale store are characterised by high strength and give a feeling of comfort throughout the day. When wearing men's socks, you must also remember a few rules and do not choose those too short so-called 1/4 and no-show socks.